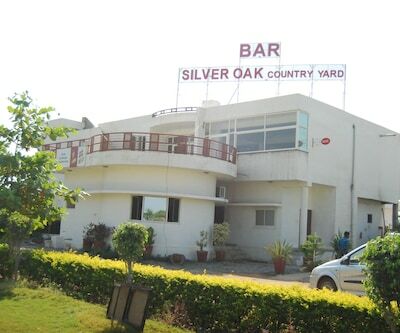 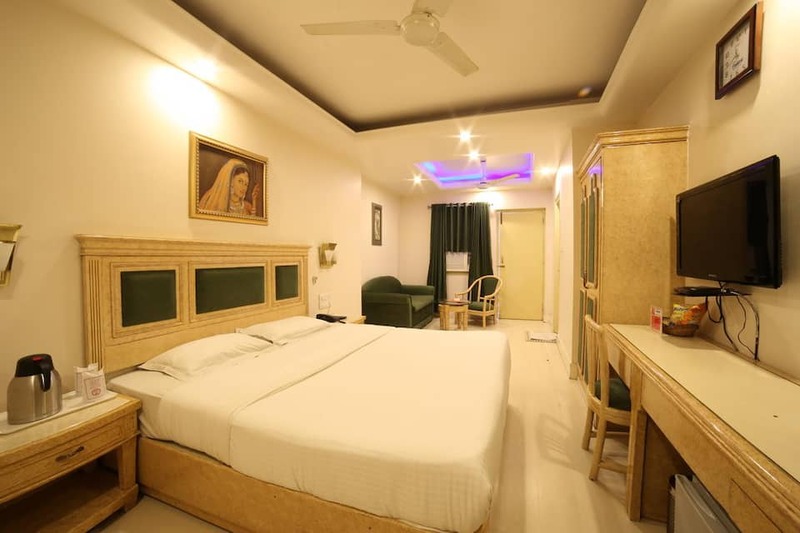 Hotel Samrat International is located 1 km away from the Dilwara Temple and 3 km away from the Nakki Lake. 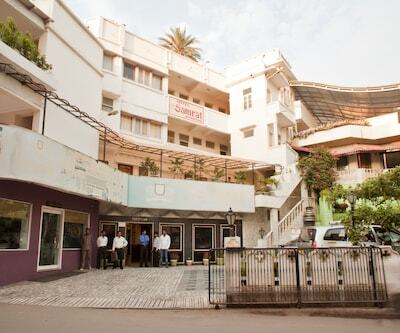 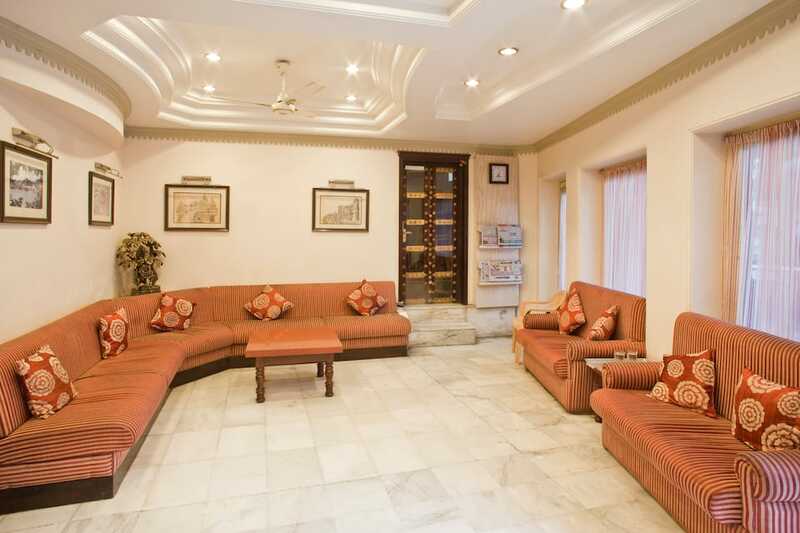 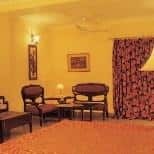 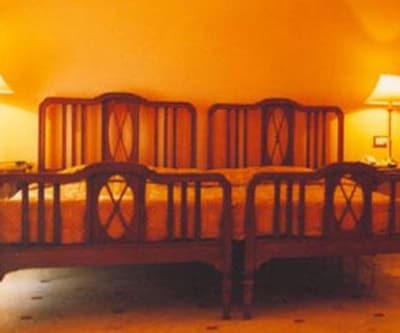 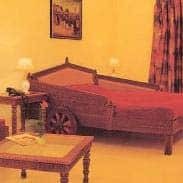 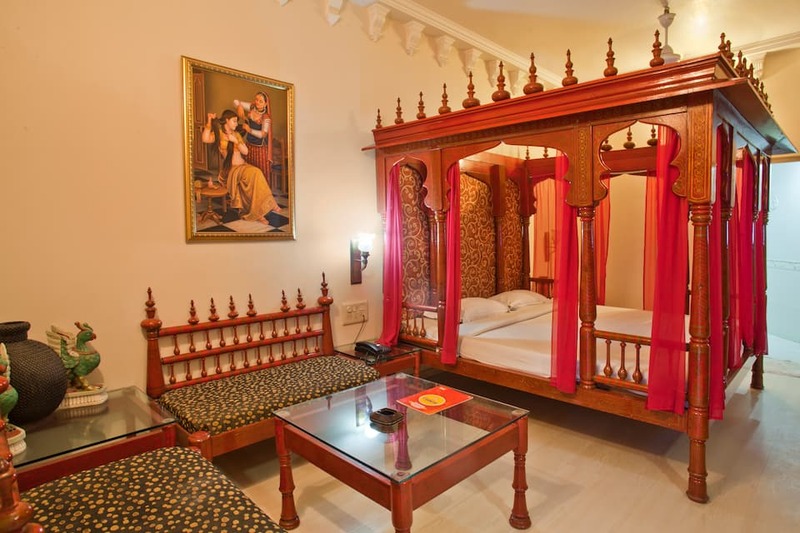 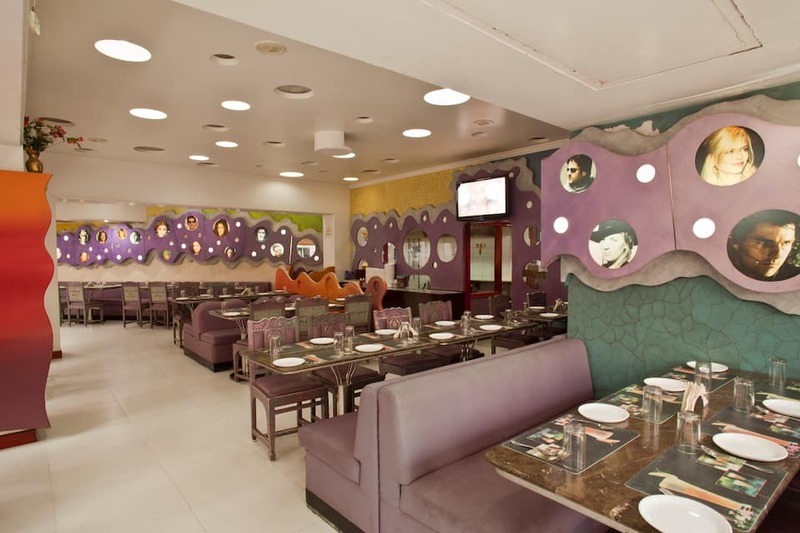 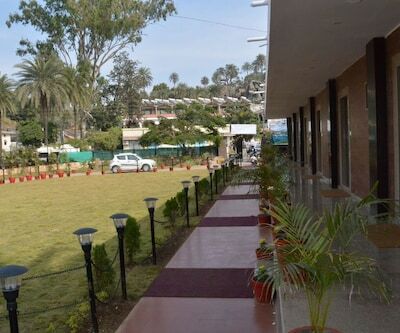 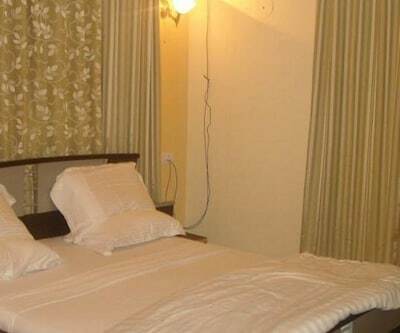 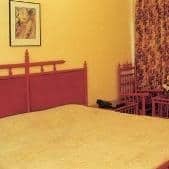 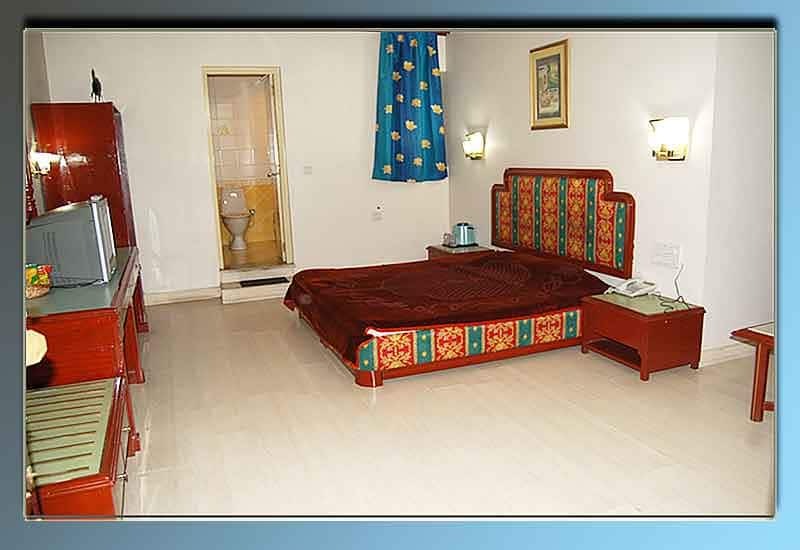 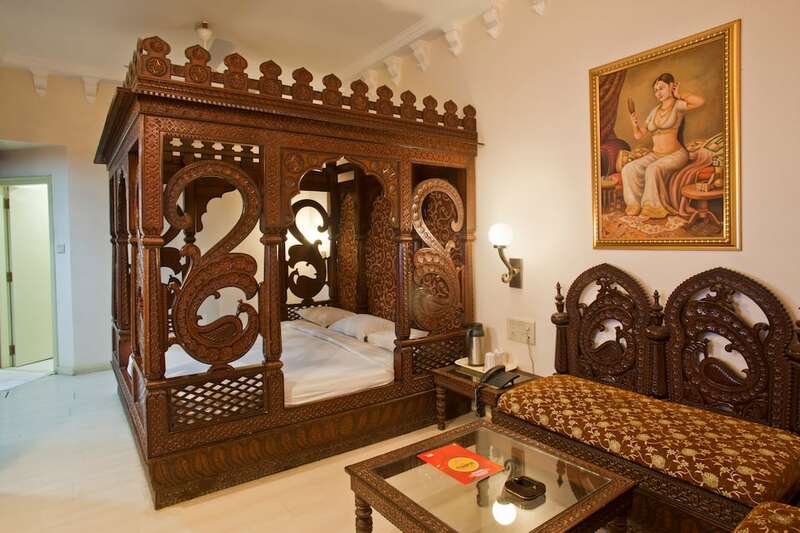 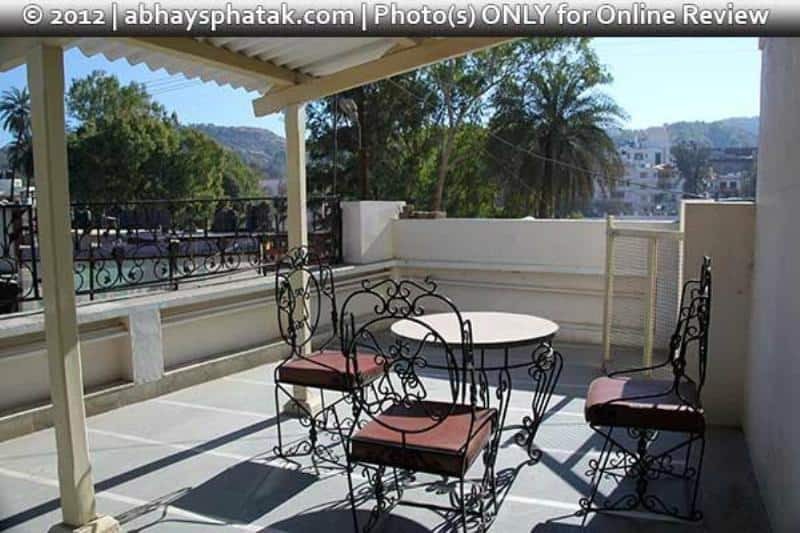 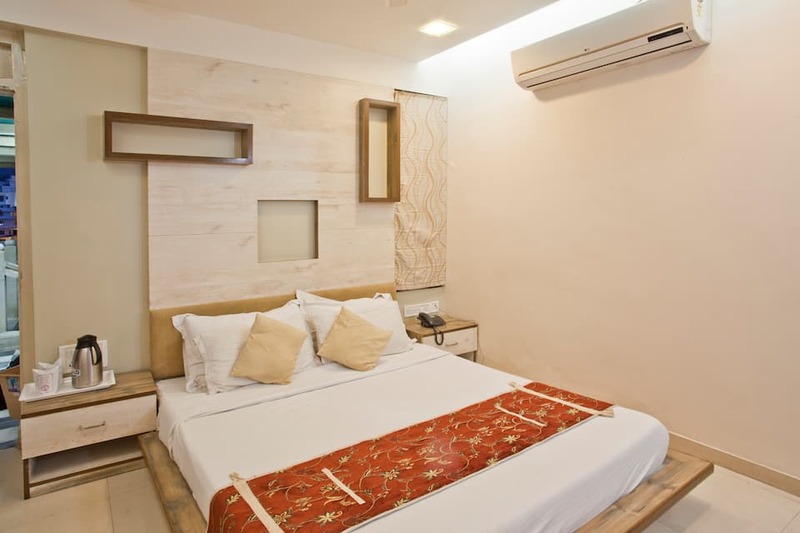 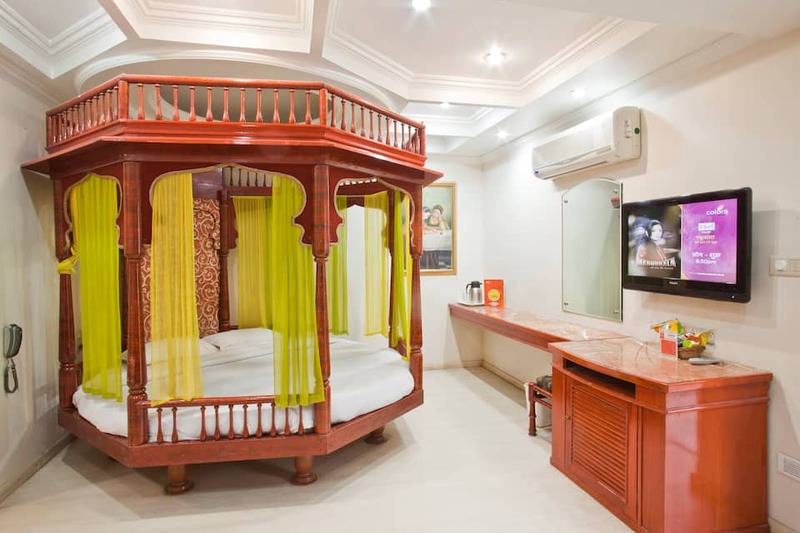 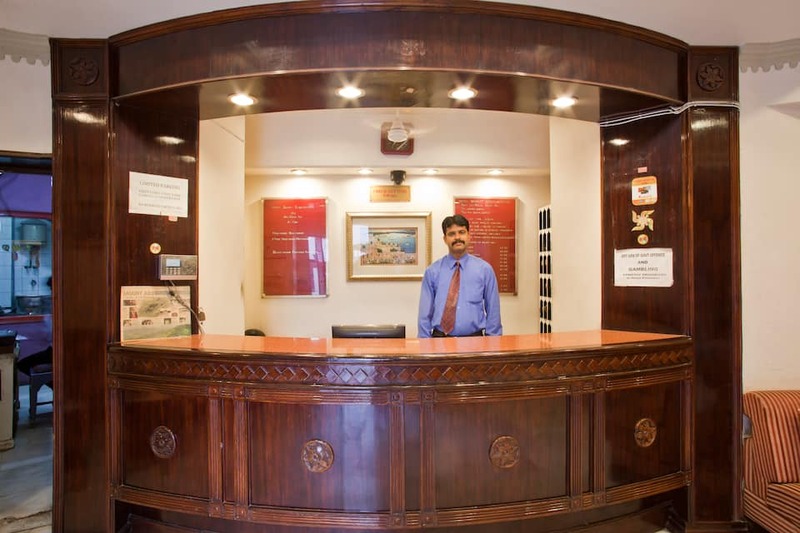 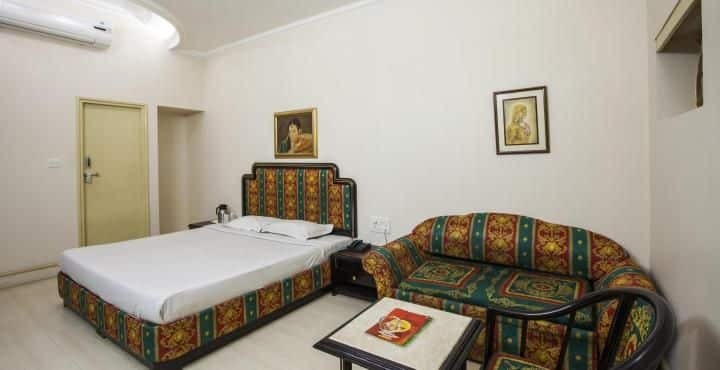 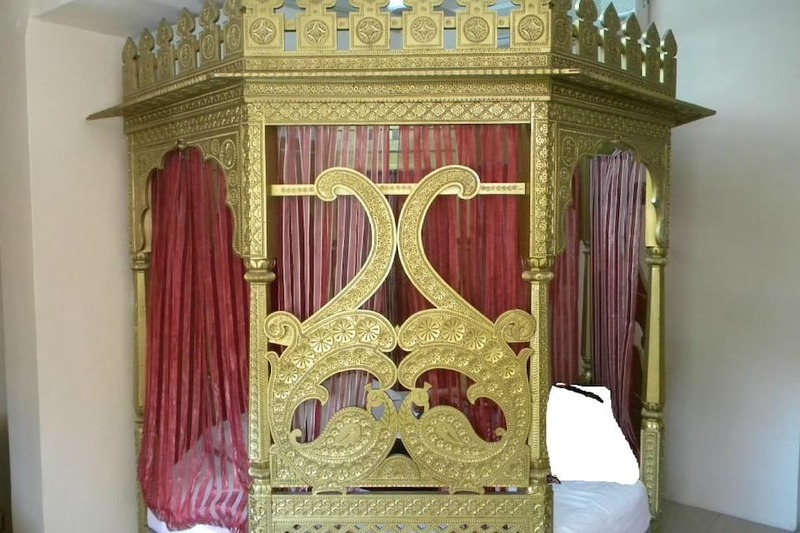 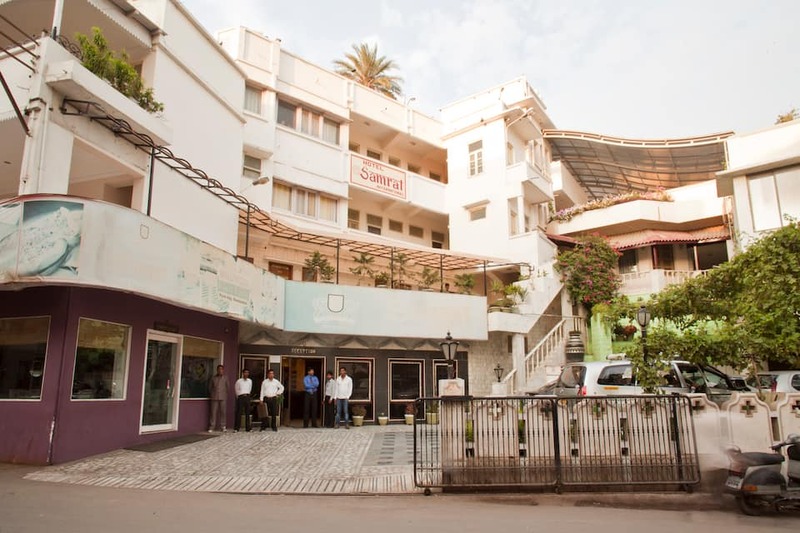 The hotel offers travel desk facility.This hotel in Mount Abu has 55 well-furnished rooms. 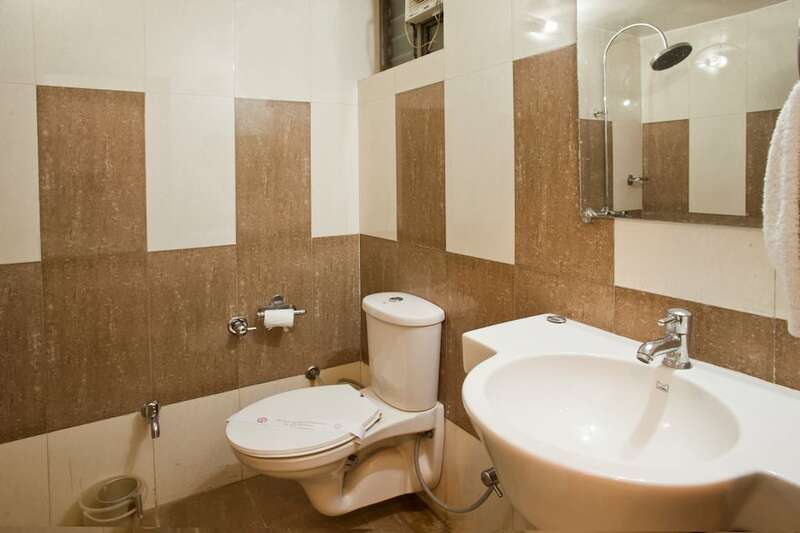 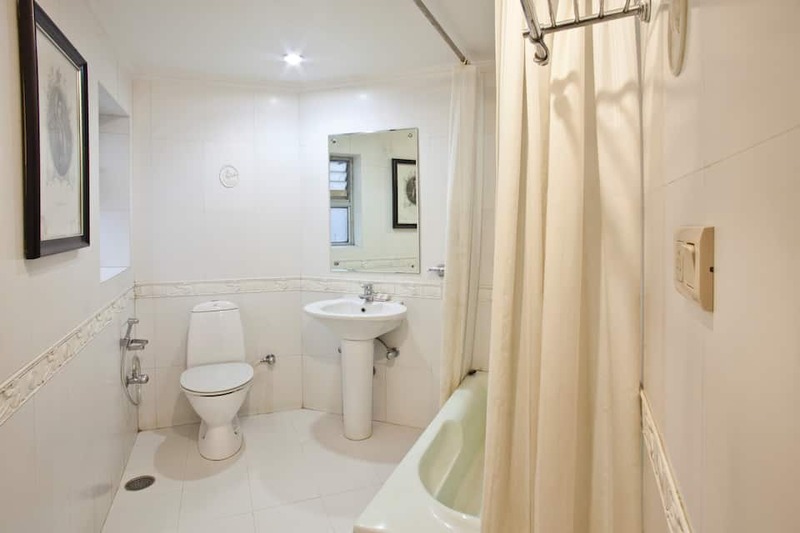 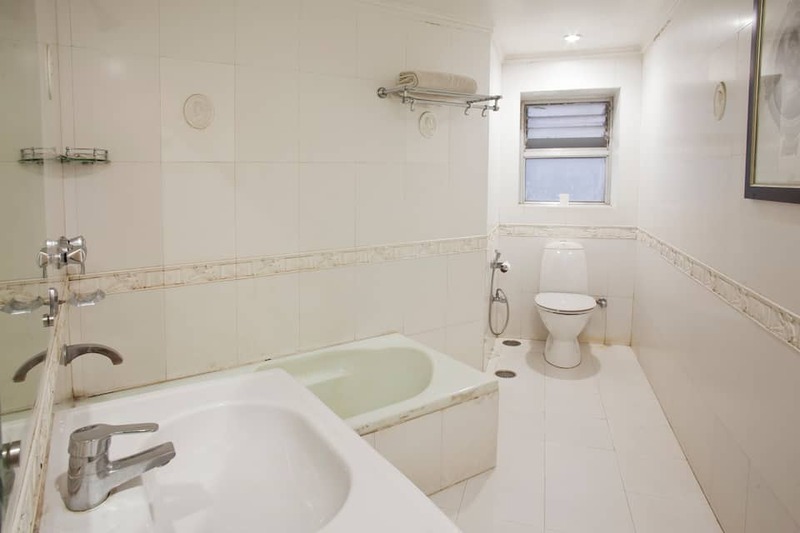 Amenities like bathrooms with hot and cold water supply, private balcony, safe locker facility, mini-freezer and television.